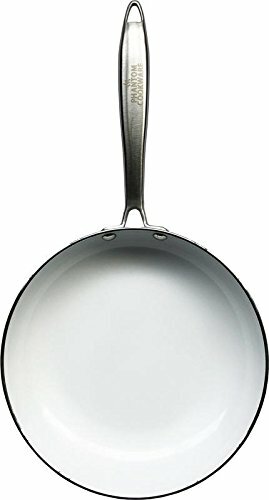 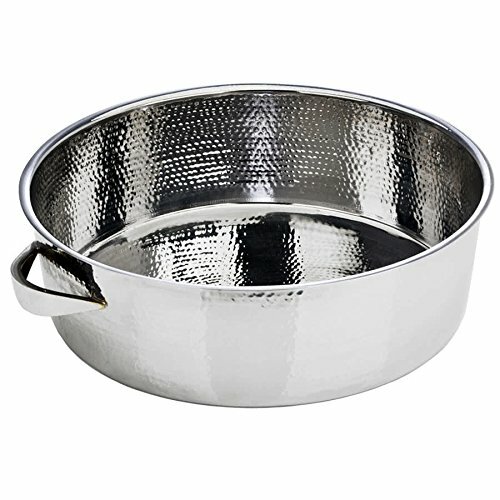 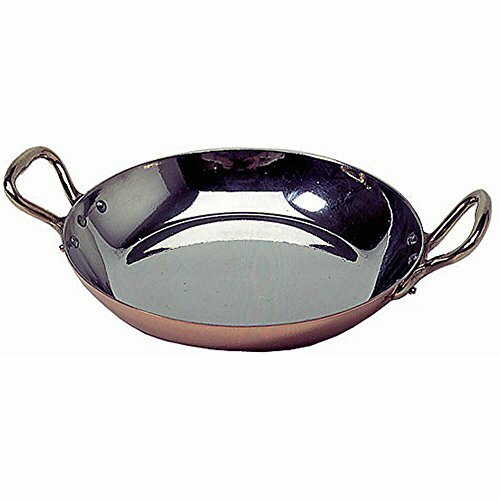 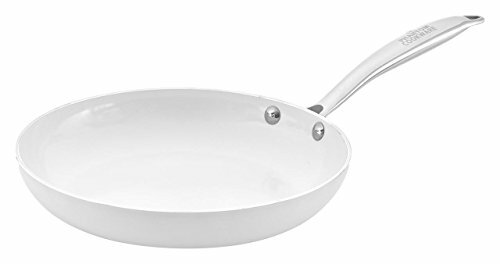 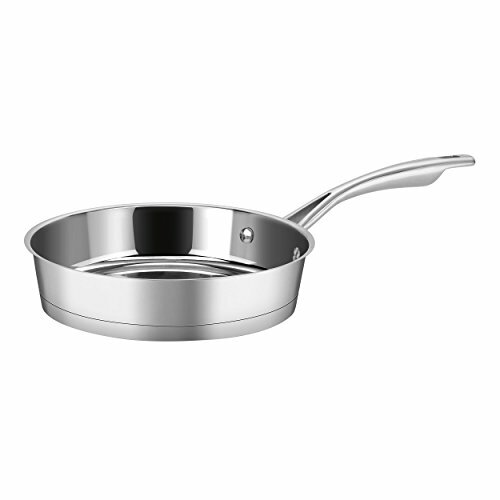 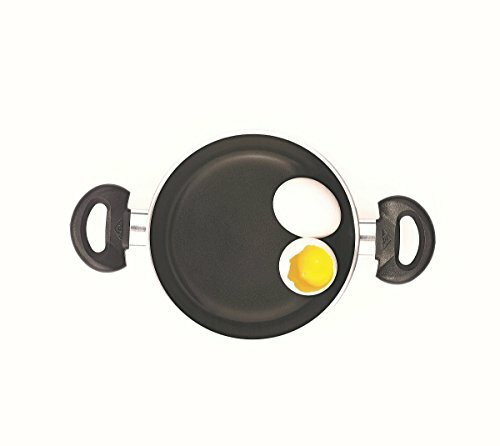 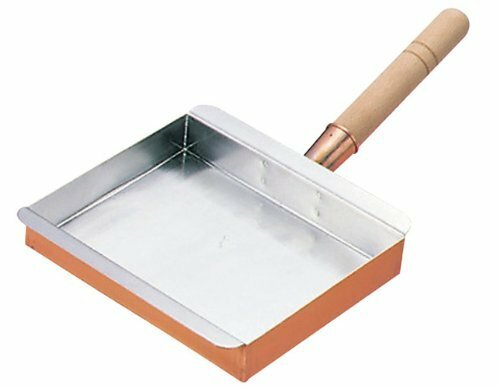 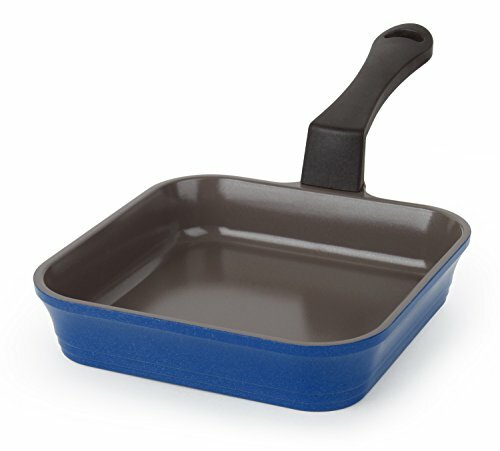 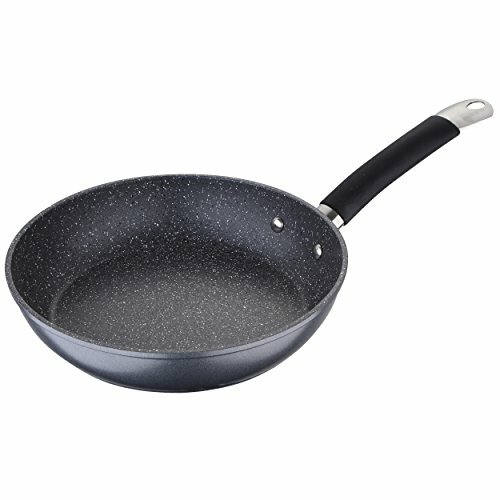 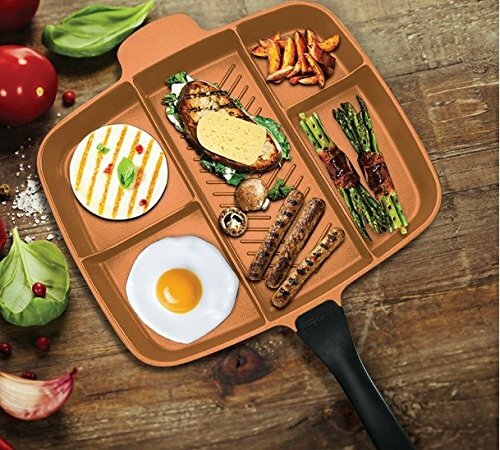 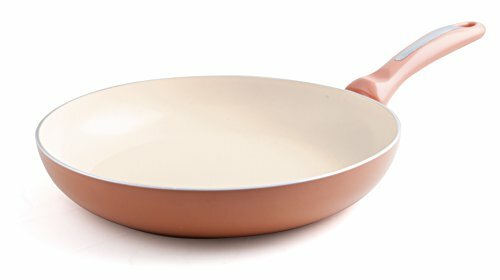 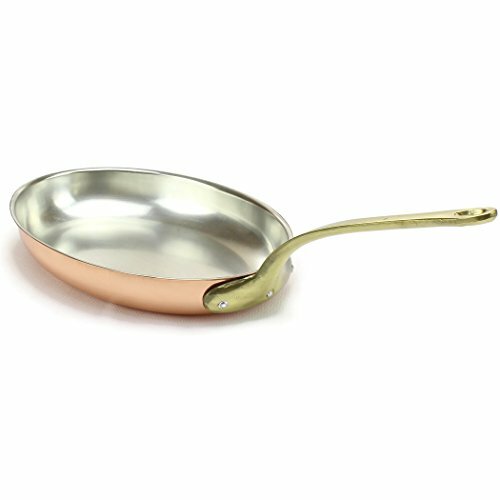 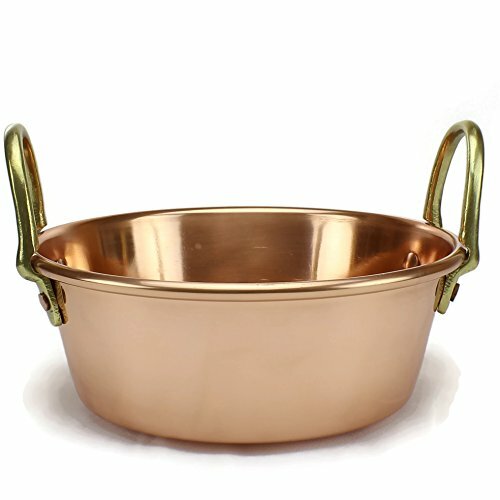 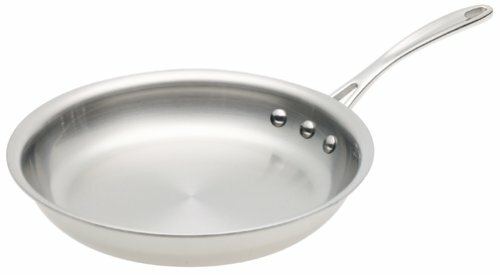 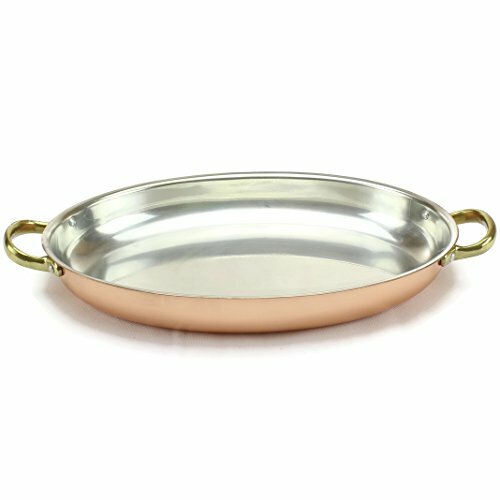 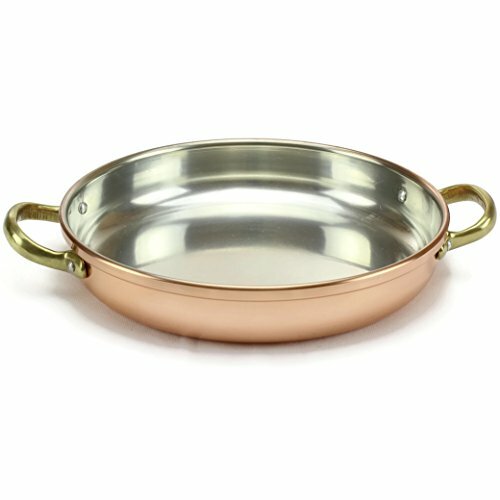 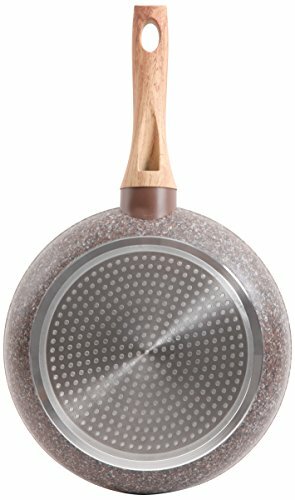 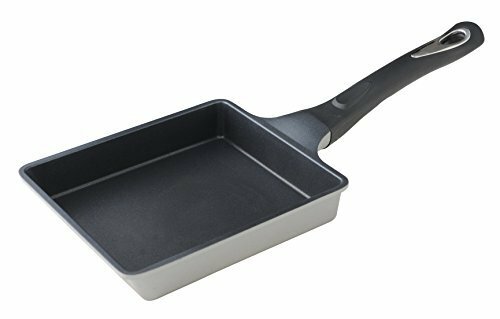 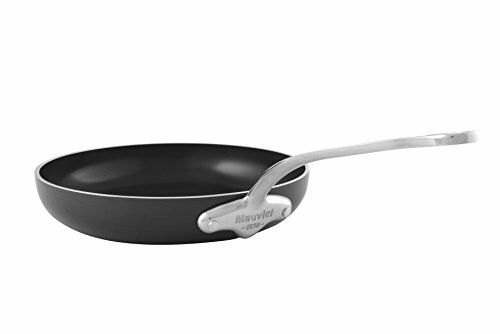 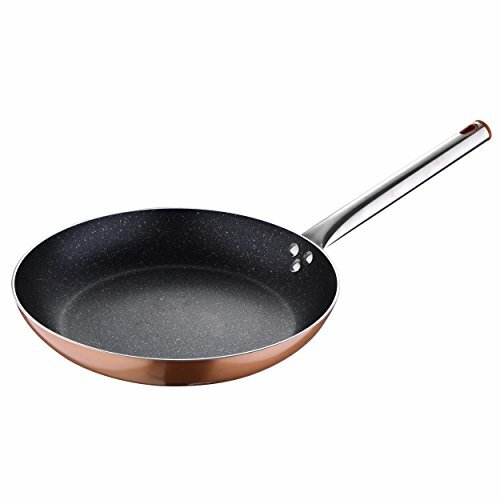 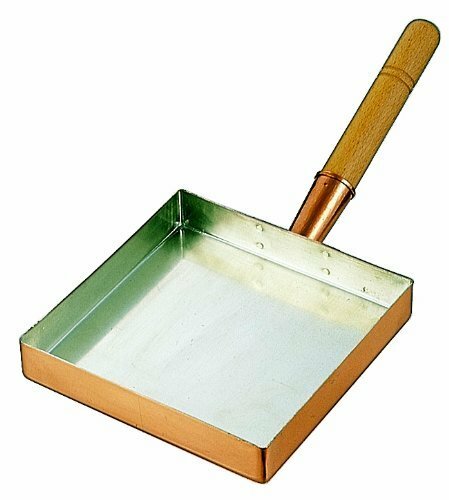 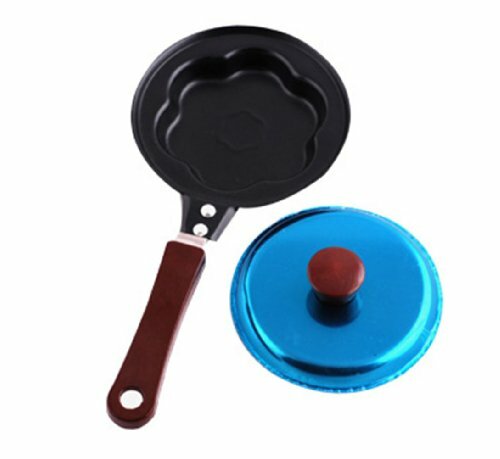 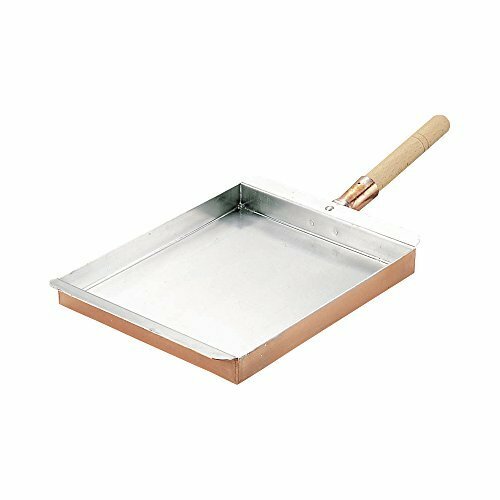 Omelet Pans | Rika Jones - buy kitchen cookware with confidence! 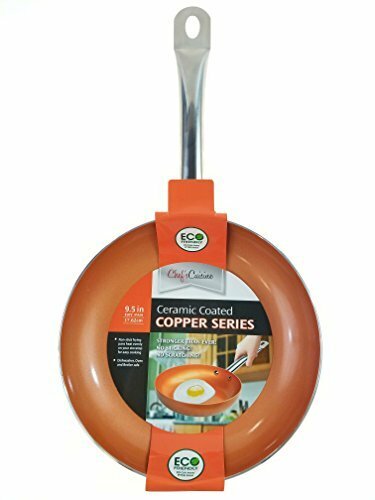 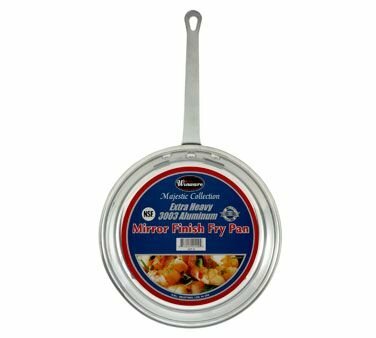 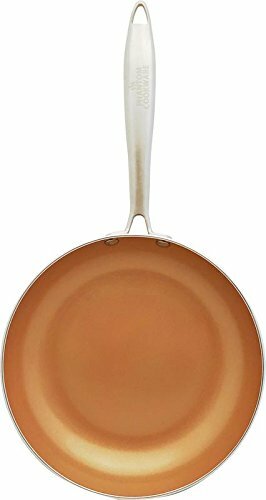 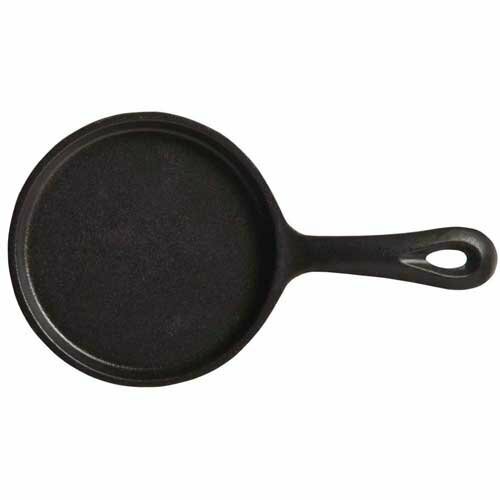 World Tableware Round Cast Iron Skillet with Handle, 5 inch -- 12 per case. 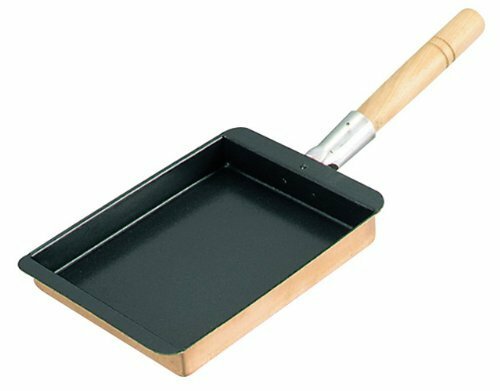 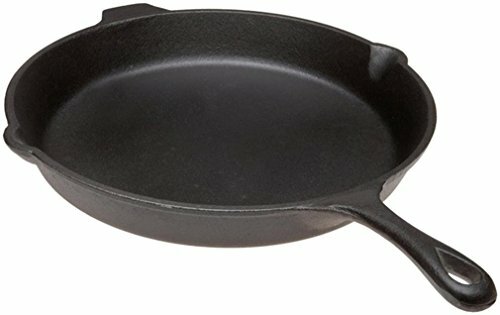 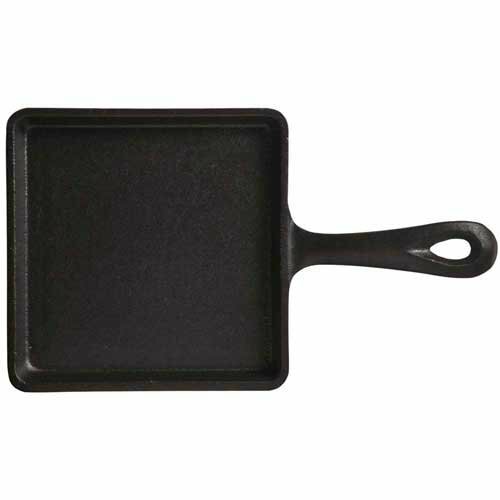 World Tableware Square Cast Iron Skillet with Handle, 5.5 inch -- 12 per case.